Each judge has been chosen for their understanding of what caring for a child with additional needs is really like. Whether they work in the field, are parents or bloggers themselves, they are perfectly placed to recognise the talents of our nominees. I am a parent and step parent of five children in total, two of whom have SEND. Being a parent of children with SEN has taught me many things about life, with the most poignant one being about choosing kindness always, as we never know what battles someone else is facing. In my professional capacity I am a counsellor for Positive Autism Support and Training (PAST) and I see both children and adults in one to one settings and I am also the official counsellor for The Curly Hair Project (CHP) – a social enterprise providing an abundence of info on autism with a particular focus on women and girls who are affected by ASD. I deliver training for both PAST and The CHP. 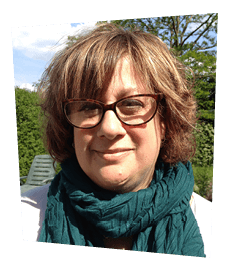 Emma is Chief Executive for Registered Trust INFACT, the only Registered Trust in the world supporting parents and families harmed by Epilepsy medications. Emma is also Lead National Campaigner at Parliament for Epilepsy Medications taken during Pregnancy, continuing to raise awareness in Government and help influence policy change. Emma is also writer for her Blog Emma4facs. Co-Founder of National Trust & Parent Group for all AEDs in Pregnancy, songwriter & Supermum..! 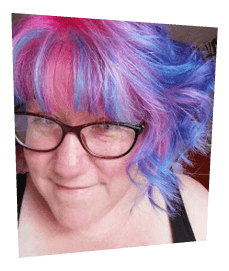 Jo Henley writes over at her blog, Ojo’s World, using her corner of the internet to talk all about her life. Jo has three sons, two of which are on the ASD spectrum. She loves to read blogs, as well as write, mostly because, in her words, she’s nosy! Jo is colourful and hard to miss. She’s also very social, so looking forward to meeting the BAPS bloggers. Phil is a nurse for people with learning disabilities. 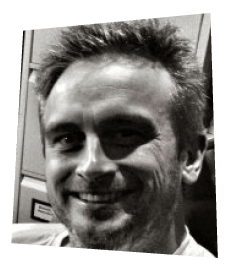 He currently works for NHS England on the Transforming Care programme, where his role is to help local areas develop better support and services for children and young people with a learning disability and/or autism. 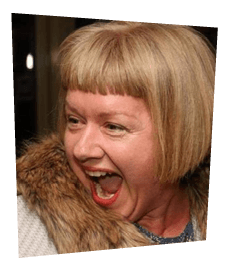 Actress and public speaker Samantha Renke was born in Lancashire and currently resides in east London. As a former teacher and trustee for the Brittle Bone Society Renke moved to London seven years ago to peruse a career in acting. In 2013, Renke made her acting debut in indie film Little Devil. She then went on to win best actress at the LA Diversity Film Festival for her work. Since Little Devil’s success Renke has featured in a number of projects including the ground breaking Maltesers Advert featuring disabled actors. 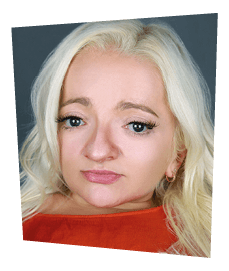 As a supporter of the disability charity SCOPE and patron of Head2Head Theatre company Samantha can be seen on a number of television programs speaking out on disability equality. A self-proclaimed fashionista, Renke has recently collaborated with vegan handbag company Mia Tui to create the Samantha bag; a stylish and accessible handbag range for people with disabilities. Renke’s creation comes from her frustration with high street brands ignoring disabled consumers – fashion should know no bounds! 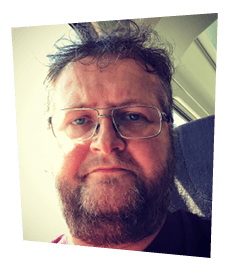 Renke is a Lifestyle columnist for Pos’Ability magazine; the UK’s leading disability magazine, and has recently joining the Metro UK team as a forthrightly columnist. Samantha Renke can also be seen as a regular addition to shows such as Loose Women and Jeremy Vine. She is currently campaigning to address the inaccessibility of today’s world with her #DONTWANTOURCASH campaign. Sarah leads a fabulous team at Simple Stuff Works. She is passionate about posture. This automatically makes you think she is dull but actually it turns out that her passion translates into highly contagious enthusiasm. She has worked with families of children living with complex disability since the late 1990’s. 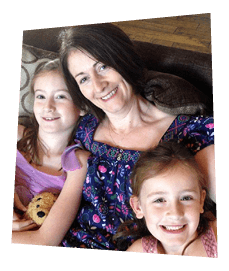 Her life’s mission is to enable parents and practitioners to understand the risks children face if they find it difficult to move and to help put an end to avoidable complications such as hip dislocations and scoliosis. Sarah has worked with people with learning disabilities and their families since the mid 80’s when she began supporting people to move out of long stay institutions back to their homes. 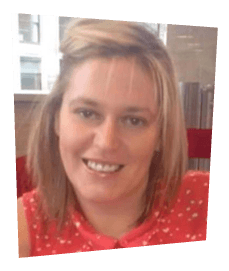 Sarah completed her MA in Applied Psychology of Learning Disability Services and began work at Choice Support, formerly Southwark Consortium. She has been part of its growth from a single borough organisation in South East London to a National provider. 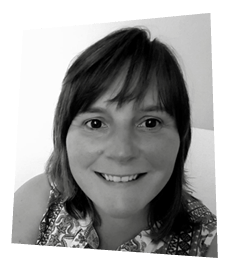 Sarah is an advocate of partnership working with people with disabilities their families; other organisations and more recently with regulators. These relationships have challenged her thinking and lead to a range of new initiatives around safeguarding; helping people connect with their communities and making sure people with disabilities are part of the leadership and quality process within support providers. 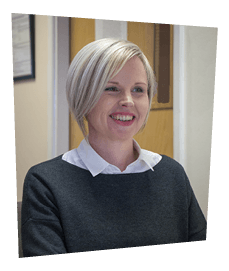 Sarah took up the the role of Managing Director at Choice Support in 2016 and recently Sarah took up her new role as Chief Executive of the Partnership Support Group following the merger of Choice Support and mcch. 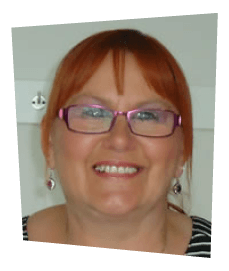 She is a Board member of Learning Disability England and a member of the Driving Up Quality steering committee. Sarah is one of the founding members of the Association of Quality Checkers. 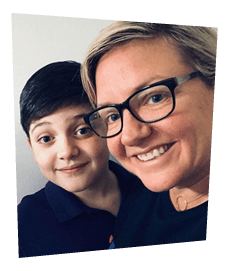 Steph Curtis started blogging over seven years ago, after her youngest daughter Sasha was given a diagnosis of Autism Spectrum Disorder (also called ASD or Autism). Her blog is called Steph’s Two Girls so that her older daughter is remembered too, and not just thought of as ‘the sibling’. Although ASD was the original diagnosis for Sasha, it’s believed that she actually has a specific type of autism known as Pathological Demand Avoidance (PDA). Steph is keen to raise awareness of this condition and runs courses for parents to help with strategies for everyday life. Tina combines a full time position within the NHS along with her main job of raising her son Joseph, who just happens to be autistic. She’s been blogging since 2016 and inititally started as a way to release some feelings that had been waiting to be set free since Joseph’s diagnosis in 2011 when Joseph was three. She wanted people to see another side that isn’t often portrayed, which has seen Tina share some hugely personal emotions along with charting many of Joseph’s successes. She’s also won two of our very own BAPS Awards.